Sepia is an Alternative Rock band from Baltimore, MD, often described as familiar in a unique kind of way. Their music will draw you in with introspective themes, catchy hooks, and hints of 90’s nostalgia. 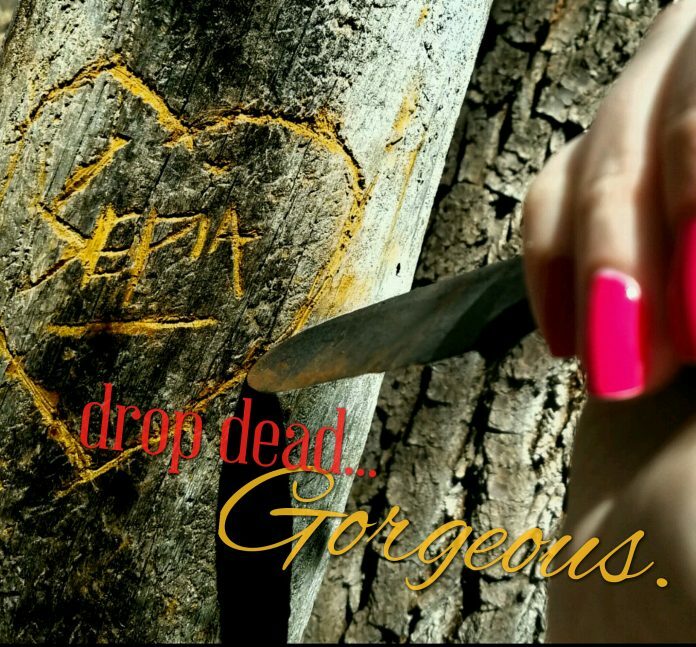 After four years in making, Sepia will be releasing their second full length album “Drop Dead, Gorgeous…”. Mixed by Maryland engineer Ryan Matchett and mastered by Killer Penguin Productions, “Drop Dead, Gorgeous…” will be available on most major music outlets Friday March 16, 2018. The album embraces the cynical world of life, relationships, competition, success and failures. Conflict and duality are often found in shades of gray, or more notably, “sepia tones”, but now can be heard and felt through Sepia tunes! After four years of creative explosions and some frustrations, the long awaited sophomore release will take you through the emotional ride and leave you wanting more. 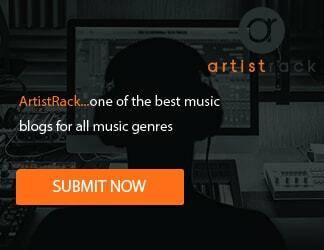 The buildup to the release has already generated accolades including two song awards from The Akademia, two ReverbNation featured song spots, positive feedback from the MARR Rock Army Rock Show and promotional airplay from 365 Radio Network, Digital Revolution Radio, Pure Rock Radio, and Delmarva Radio. “Drop Dead, Gorgeous..” will be released digitally Friday March 16, 2018 through CD Baby, Google Play, iTunes and other major music platforms.